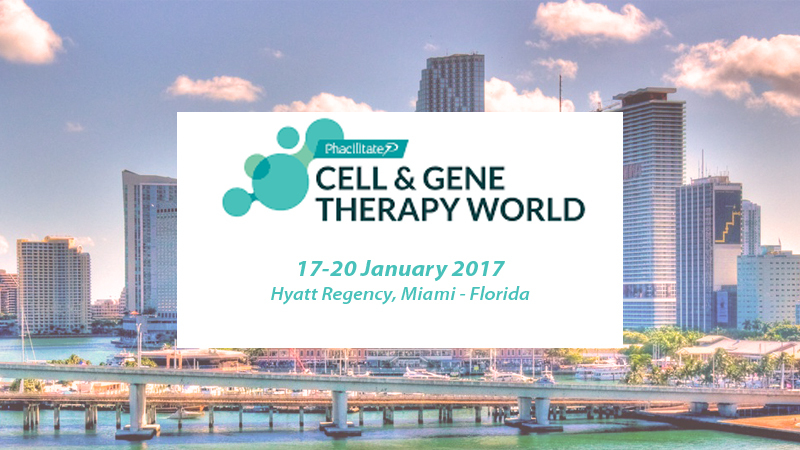 Comecer will be present at the CELL & GENE THERAPY WORLD, Booth #112. Come and talk to our experts regarding the Comecer products that interest you the most, in particular FlexyCult and MCCI. Abstract: The development of dedicated tools for the mass production of a specific Cell and Gene Therapy Application is a long and expensive process. 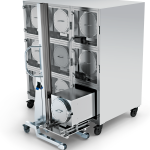 We will show how we designed, developed and manufactured an expandable, modular, flexible, cost effective platform that can be easily adapted to different applications, processes, dimensions and production needs, allowing easy transfer of the technology from traditional cleanroom lab approach and an investment proportional to the required production.